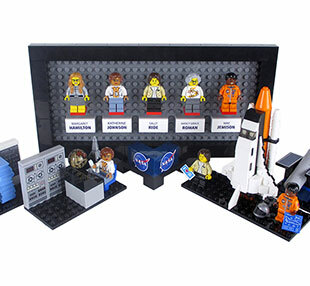 — Mathematician Katherine Johnson, one of NASA's "Hidden Figures," will be honored with her own LEGO minifigure as part of a new toy set celebrating the space agency's pioneering women. 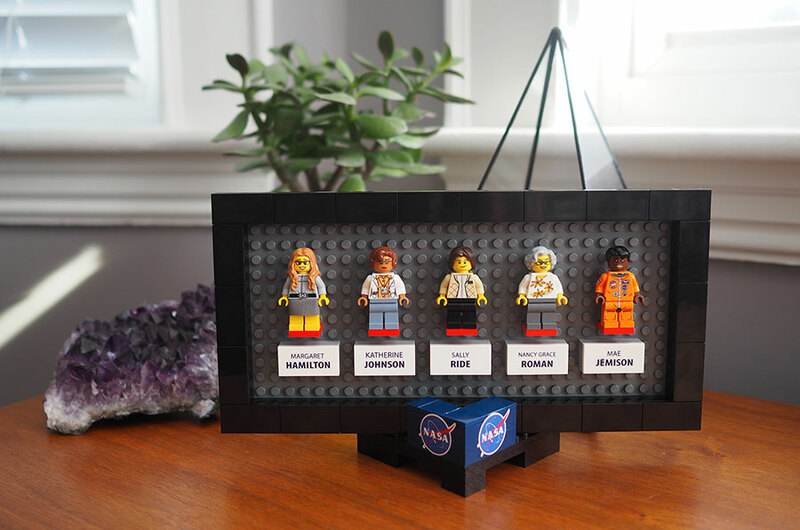 LEGO on Tuesday (Feb. 28) announced it will release the fan-created "Women of NASA" set as its next LEGO Ideas commercial product. The LEGO Ideas website enables the public to support fan-designed projects to see them offered by the Denmark-based toy company for sale. Projects that reach a 10,000-vote threshold are considered by LEGO to possibly become official products. 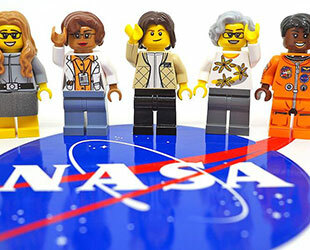 "The LEGO review board carefully considered each project from every angle and the next LEGO Ideas set will be the 'Women of NASA,'" Lise Dydensborg, marketing manager for the LEGO Group, said in a video released by LEGO. "A huge congratulations!" 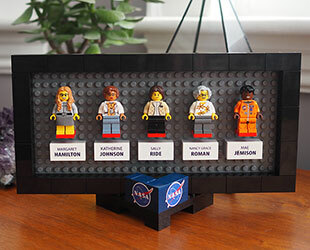 "Women of NASA," designed by science editor and writer Maia Weinstock, features a set of five minfigures based on real-life NASA astronauts, scientists and mathematicians. "Thank you to everyone who has supported and cheered for this celebration of all the women who have contributed to NASA History!" Weinstock posted on Facebook. "Having LEGO make your vision available to kids (and grown-ups!) around the world is a dream come true — and you helped make it happen." astronomer Nancy Grace Roman, who is referred to by many as the "Mother of Hubble" for the role she played in the planning for the space telescope. The set, as created by Weinstock, also includes a desktop display frame and four toy brick-built vignettes: a miniature model of the Hubble Space Telescope; a miniature space shuttle; a diorama of Hamilton's stacks of computer code; and the mathematical instruments of the Apollo era. "We're really excited to be able to introduce Maia's Women of NASA set for its fun and educational value, as well as its classic build and play experience. LEGO set designers are already working hard on the production model, scheduled for release in late 2017 or early 2018," said Dydensborg. 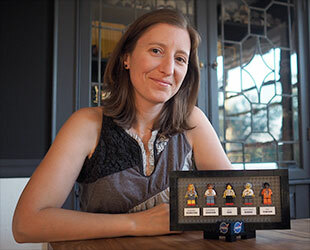 Weinstock said she proposed the set because it combined several of her passions, including the history of women in science and technology, space exploration and LEGO. 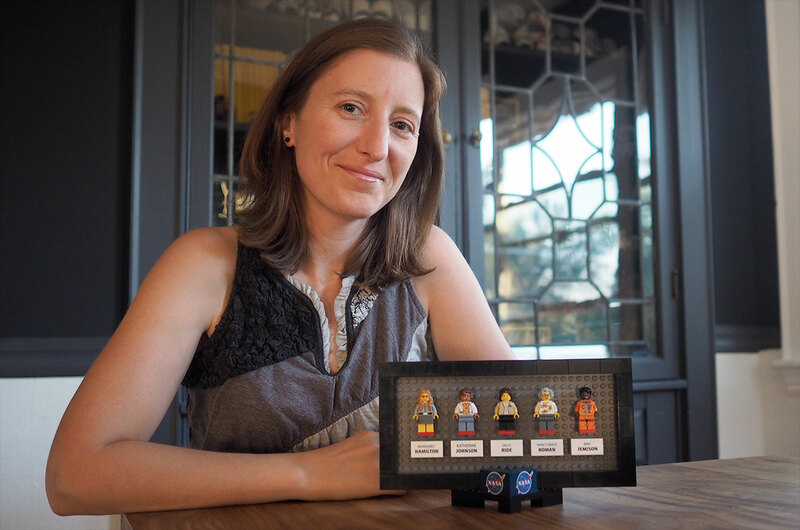 "In 2014, I curated an art exhibit featuring the portraits of women in science, and for my part of the exhibit I mounted and framed individual minifigures of real-life scientists that I had previously designed," Weinstock told LEGO. "So the frame part of the model stems from that idea." "The vignettes came second," Weinstock said. "I wanted to contextualize each person in terms of her contributions to NASA history." 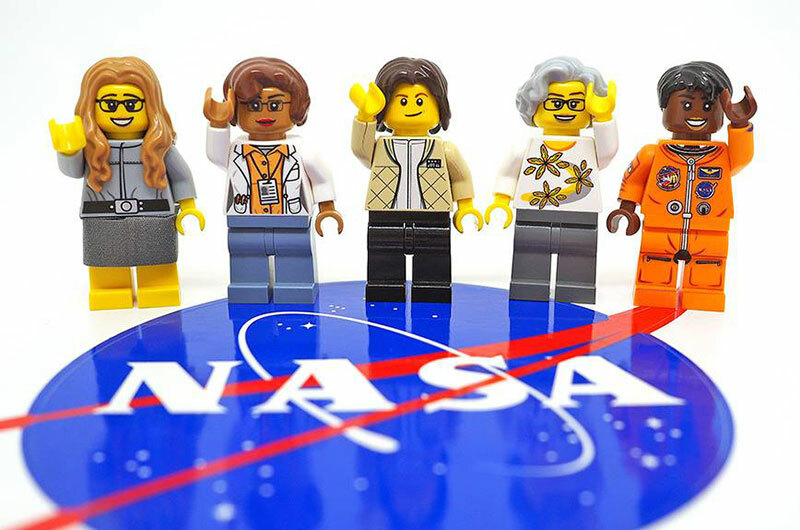 Dydensborg said LEGO it will share more details about the "Women of NASA" set, including its final design, sale date and price closer to to when it is ready for launch. 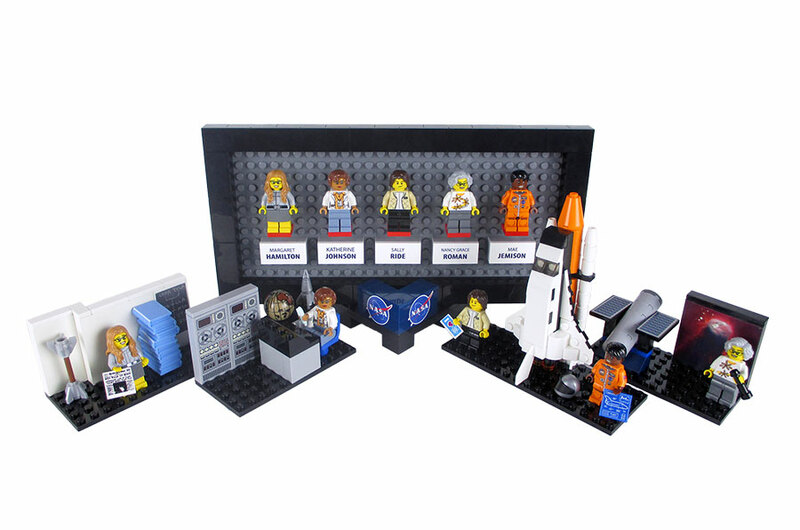 LEGO Ideas has produced three space-themed sets since 2008, including a model of Japan's asteroid sample return probe Hayabusa and NASA's Curiosity Mars rover. In June 2016, LEGO approved the production of a fan-made model of the Saturn V rocket that launched the Apollo 11 mission to land the first astronauts on the moon, which is expected to go on sale later this year.